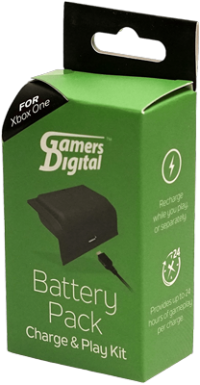 Stop wasting money on batteries and enjoy long gaming sessions between recharges with the Gamers Digital Xbox One Controller Rechargeable Battery Pack. By adding this plug-and-charge pack to your gaming controller, you can immerse yourself in more action-packed adventures without losing power at crucial moments. 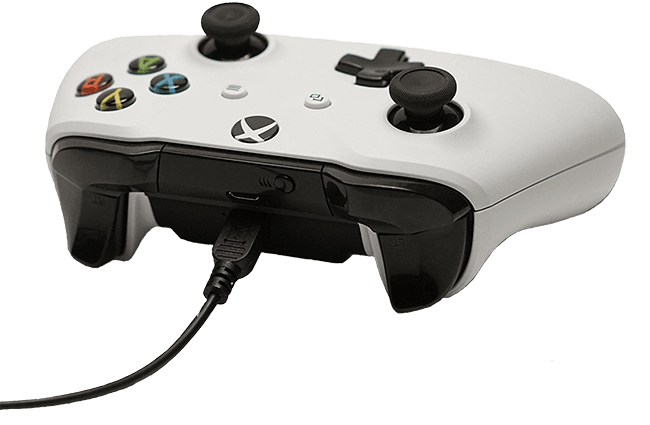 The Gamers Digital Xbox One Controller Rechargeable Battery Pack is a NiMH Battery that delivers 6 hours of non-stop white-knuckle racing and heart-pounding battles on a single charge. 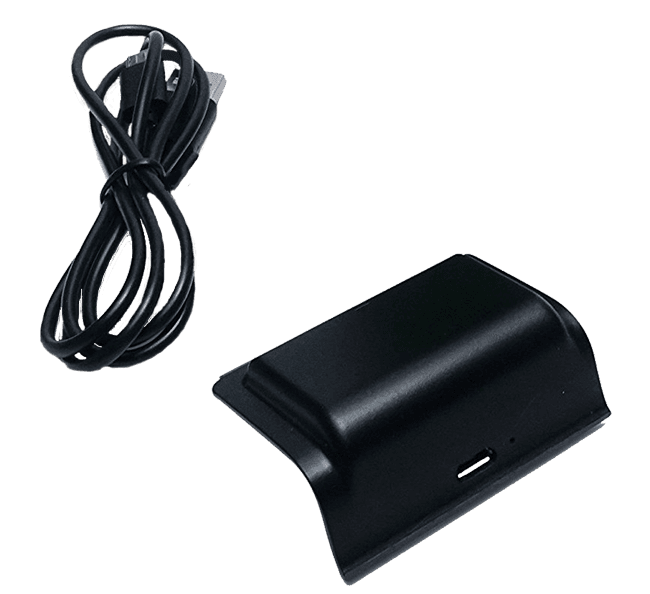 There is no need to constantly remove or replace AA batteries or maintain a cumbersome, space-consuming charging station. 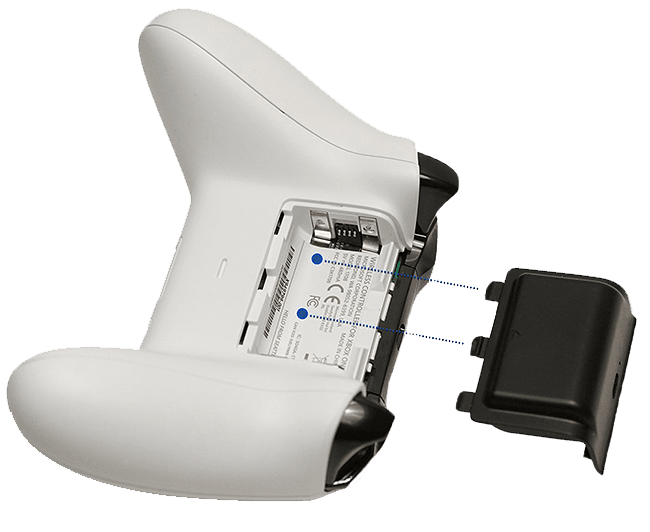 The Gamers Digital Xbox One Controller Rechargeable Battery gives you the versatility to charge the unit during play, as well as while the Xbox is in standby mode. Powerful 1200mAH capacity ensures reliable use, while intelligent circuitry protects the battery and your Xbox controller from overcharging and power surges.